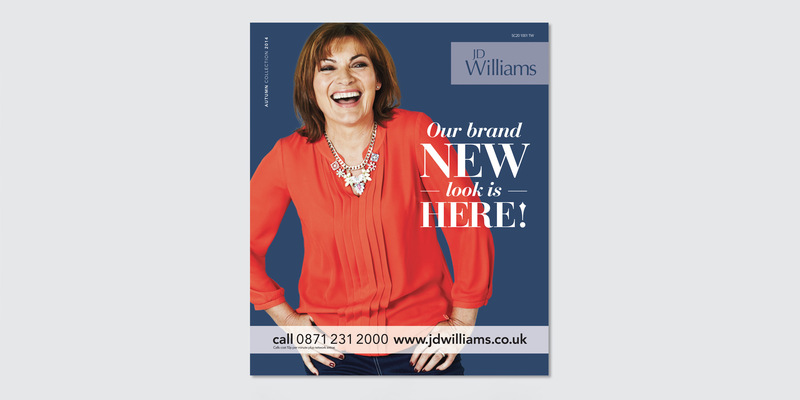 Modernising the JD Williams catalogue with a complete re-design was a fairly huge and time consuming task – something to really get our teeth into. 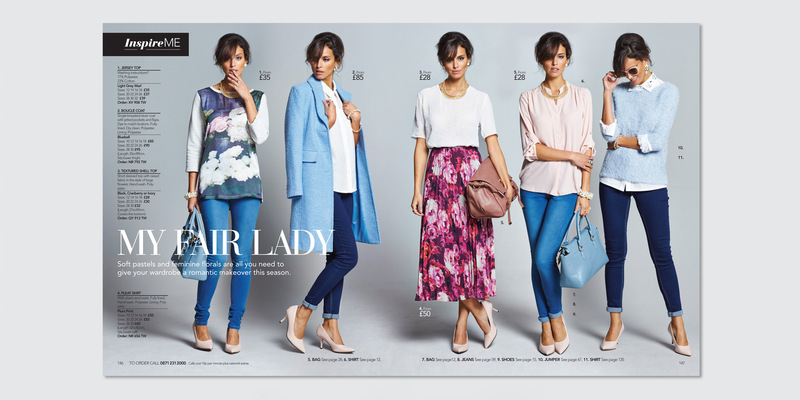 We worked closely with the JD’s in-house design team to create an extensive set of style setters that could be rolled out across all sections of the new book – fashion, footwear, menswear, home and electricals. 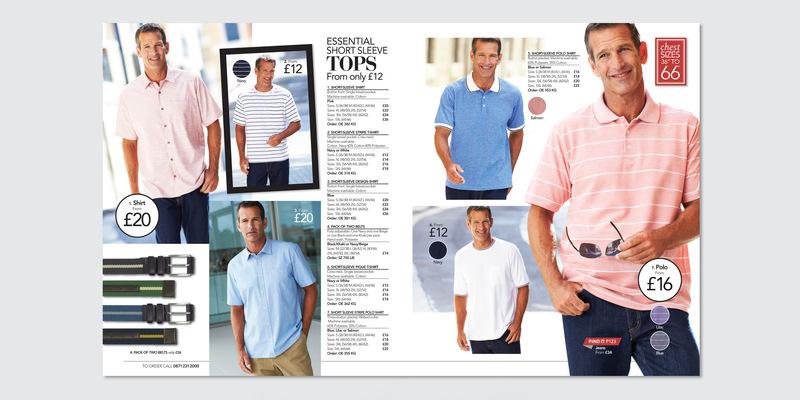 The result was a fantastic new look catalogue that everyone who worked on it could be well and truly proud of. These are just some of the featured pages, click the link to see more JD Williams pages.